500 KES for 3 GB data to use over a month. 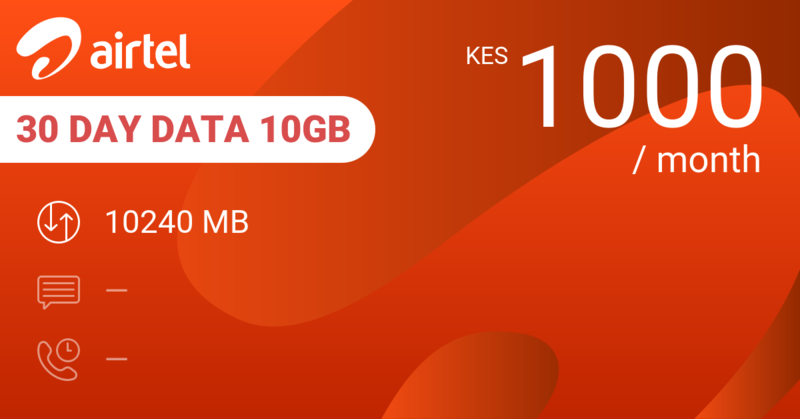 This is an average of 102 MB per day to use at 17 KES. 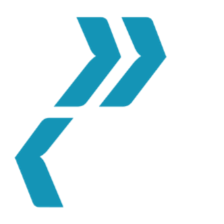 While this is a decent proposition, there is better value for money on the market if you are willing to pay more up front. 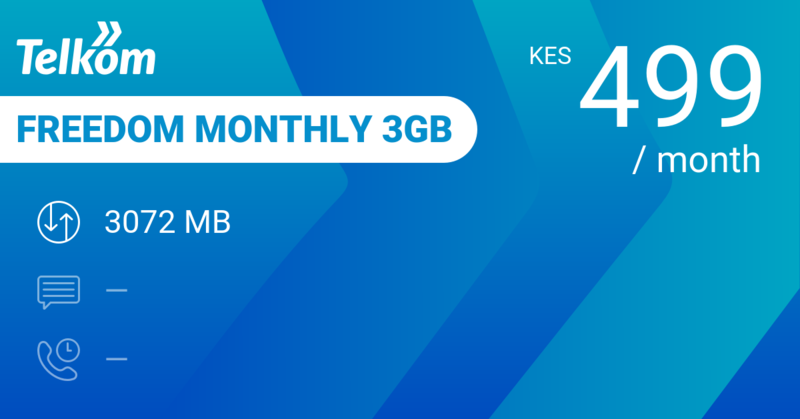 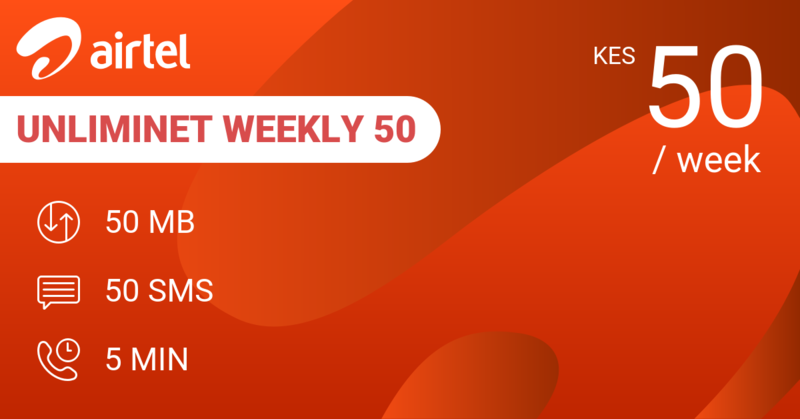 Telkom Freedom Monthly 3GB gives you 3 GB + 3 GB on 4G for 499 KES for a month and throws in 50 MB per day in WhatsApp and 1800 minutes of on-net calling. 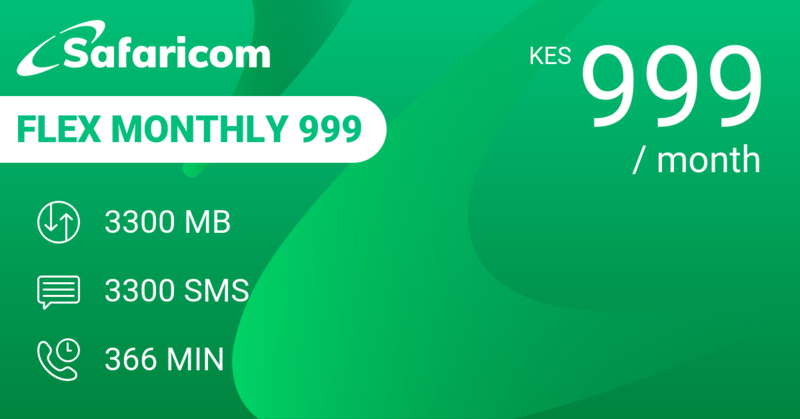 Safaricom Flex Monthly 999 is their monthly Flex bundle with 3 GB of data or 3300 SMS and 366 minutes calling at 99 KES. 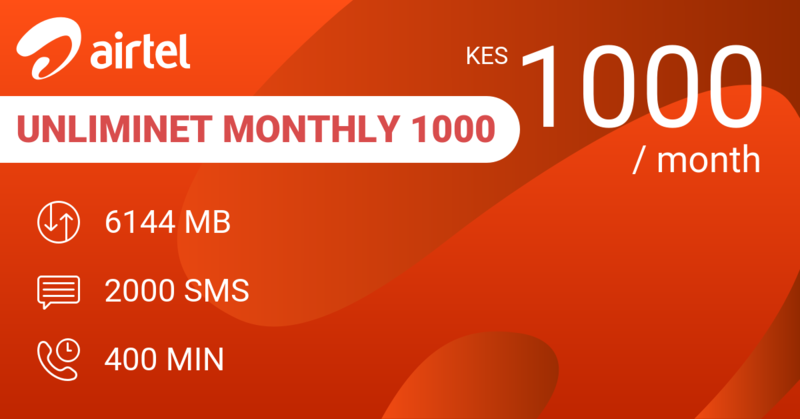 It gives you the same amount of data per day but throws SMS and minutes at 33 KES per day on average. 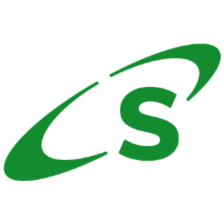 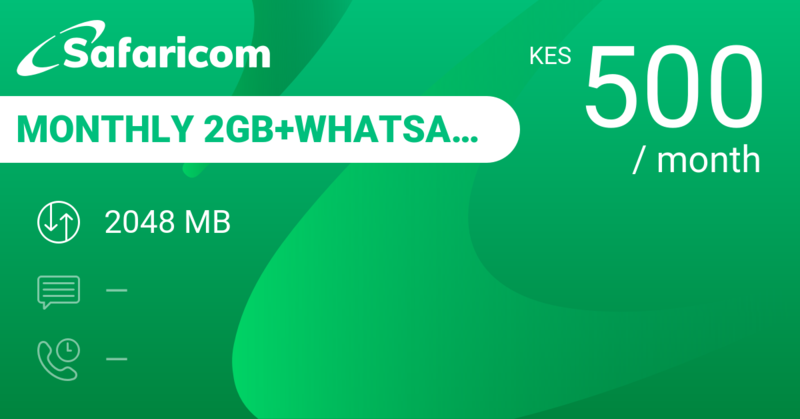 Safaricom Monthly 2GB+Whatsapp gives you 2 GB for a month at 500 KES. 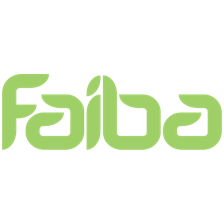 Best value for money is Faiba 30 Days Data 25GB which gives you more than 4 times value for money. 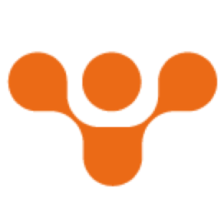 Check that you can connect and that your phone is compatible with their network. 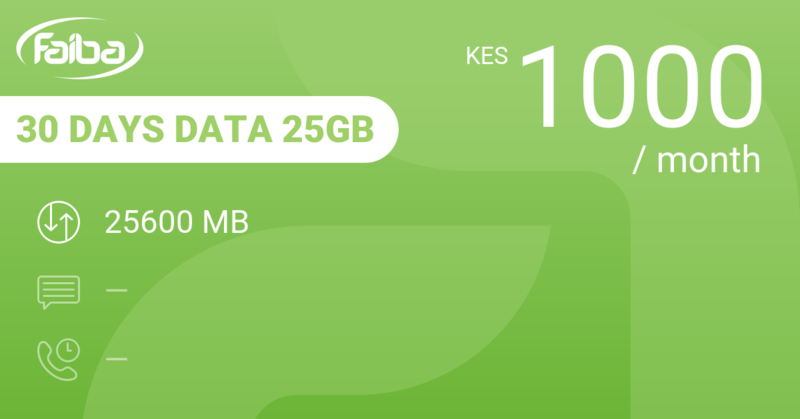 Our review conclusions: Buy this bundle when 17 KES per day is all you want to spend on data.  But know that there is better value for money.